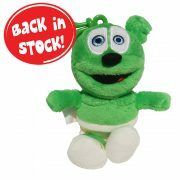 Our teeniest, tiniest, most cute plush toy! 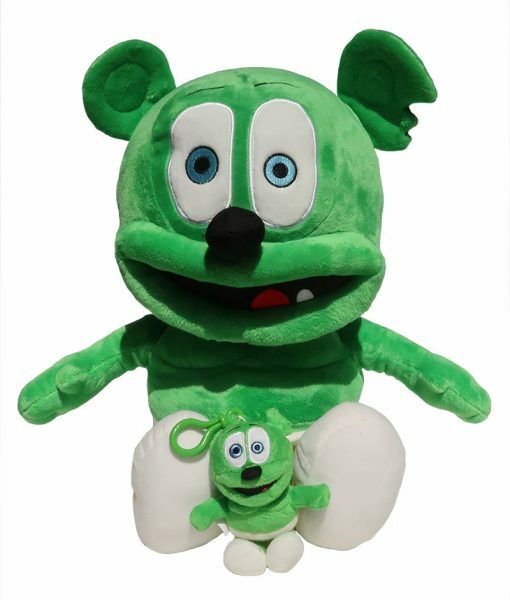 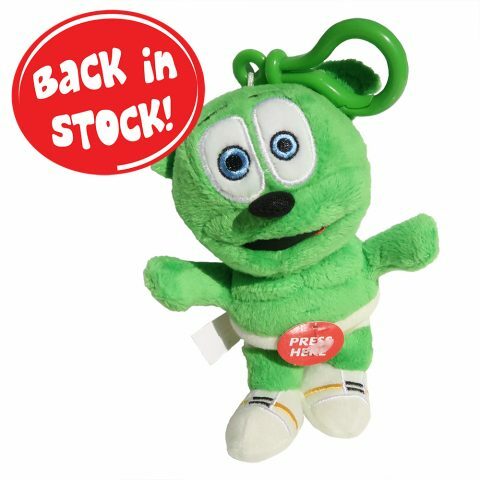 Gummibär (The Gummy Bear) 5.5″ Clip On Plush Toys come with a green plastic clip so you can take these little guys anywhere! 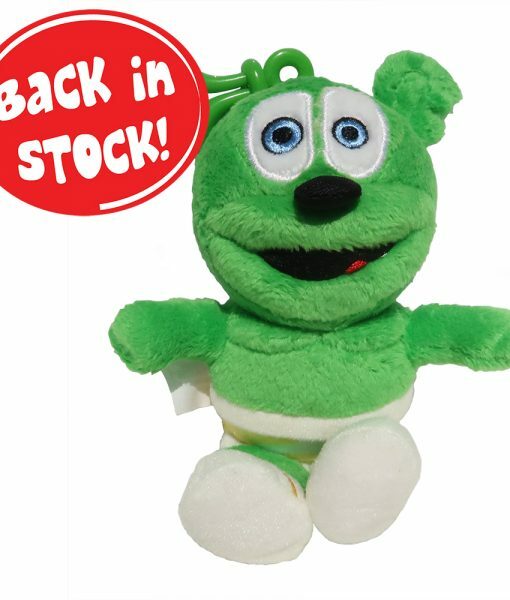 Clip him onto your backpack to show him off at school, or even the handlebars of your bike! 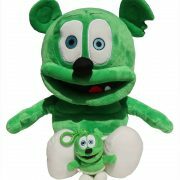 Gummibär (The Gummy Bear) 5.5″ Clip On Plush Toys is NOT equipped with music function.